Inaugural award to be presented at the upcoming NYAFF, running June 27-July 14. The New York Asian Film Festival (NYAFF) is partnering with this publication to inaugurate the Screen International Rising Star Award this year. 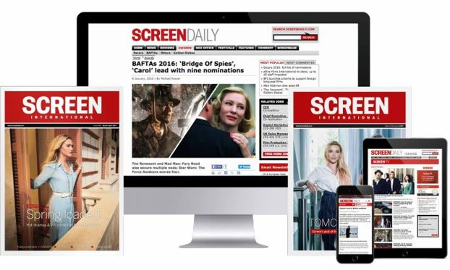 “We’re very excited to be partnering with Screen, an unmatched resource in the coverage of the international film industry,” said Goran Topalovic, NYAFF co-founder and executive director. “Screen is thrilled to partner with the NYAFF on this new award, which is a perfect fit for Screen because we are the voice of the global film industry and have always been strong supporters of new talents,” said Wendy Mitchell, editor of Screen International. The 13th NYAFF is set to run June 27-July 14. This will be the fifth year the fest is produced in collaboration with the Film Society Of Lincoln Center.